The following Holiday Safety Tips were compiled to contribute to the safety and security of people during the holiday season. The holiday season is always a special time of year. It is also a time when busy people become careless and vulnerable to theft and other holiday crime. We can never be too careful, too prepared or too aware. Please share this information with family, friends and neighbors. 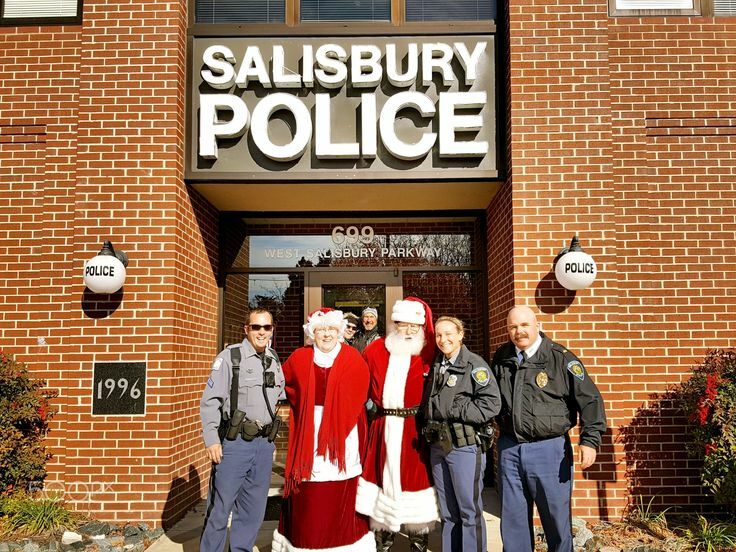 The Salisbury Police Department wishes you a safe, happy and peaceful holiday season. If you must use an ATM, choose one that is located inside a mall, or well-lighted location. Withdraw only the amount of cash you need.